As Johnson & Johnson continues to move out of the diabetes business, the company has sold its Calibra product (marketed as OneTouch Via, but never launched) to CeQur, a 10-year-old company working on a similar insulin-delivery wearable. Terms of the deal were not disclosed, but CeQur has acquired an exclusive worldwide license for the technology. 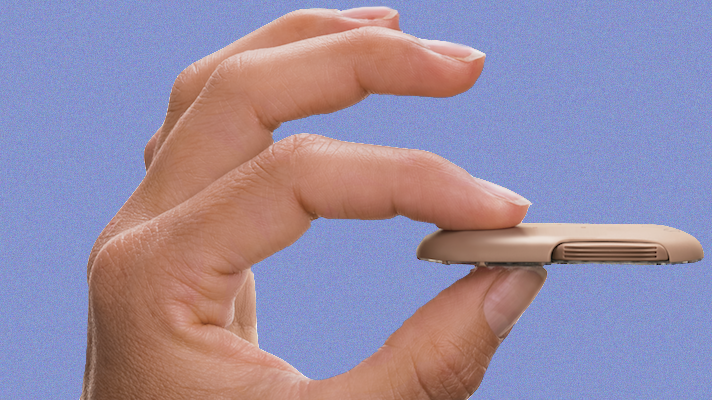 CeQur is close to deployment on its main product PAQ, a three-day wearable insulin pump that supplies both basal and bolus insulin to people with Type 2 diabetes. The device from Calibra Medical, which Johnson & Johnson acquired in 2012, is a similar product but different in two key ways: it delivers only mealtime bolus insulin and it’s already FDA-cleared, allowing CeQur to go to market with it much sooner. Both products are designed to help reduce the stigma and inconvenience associated with mealtime engagement. The PAQ device includes a messenger unit that tracks how long the user has worn the device and how much insulin is left in it. The company is working on adding wireless connectivity into that unit. CeQur plans to submit PAQ for FDA clearance in Q4 2018. But the company hopes to introduce the Calibra product, which was promoted and announced by Johnson & Johnson in 2016 but never launched, in Q2 2019. CeQur plans to re-brand the product, giving the never-launched product its third name: it began its life as Calibra Finesse before being renamed OneTouch Via when Johnson & Johnson acquired it.